Symbols are the objects and ideas around us that our minds value, because they mean something. Symbols are a function of intelligent thought, and everything around us is symbolic in some way. 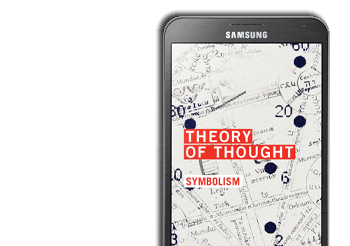 Thought theory seeks to deconstruct the inner and outer workings of these abstract/intelligent sources of value called ‘symbols’. ‘Symbols exist within the union of thought and matter’. There is a region of intersection (ie. venn diagram) between ideas and things that holds a form of value that a mind can perceive. Does this value really exist in time and space or is it just fictitious and imaginary? Many people rationalize that intelligent forms of value only exist within a brain and are independent from physical reality. However in thought theory, there is a direct relationship between the localized, abstract values in our minds and the arrangements of matter around us. In effect, these abstract symbols are the foundation for how everything is positioned and related within the Universe. If you in fact do believe that both mind and matter are connected, have you ever considered its mathematical proof? How does one go about proving that matter moves because hyperdimensional structures called symbols are being manipulated by our minds? How can we precisely predict physical movement by measuring the interaction between symbols? How well do we truly understand the motion of symbols within our collective minds? We’ve become great at manipulating information, but I don’t think that we really have a clue as to how each piece of information relates back to symbolism. I believe that our incomplete understanding on the mathematics of information is the fundamental source for most of our societal problems. That’s why I wrote this theory – to explain information, symbols, and an abstract space that motivates all minds and bodies on Earth. Technically, we have been able to ignore it; and because of the ignorance, a great deal of complexity has been unleashed into the world. People are doing things while mostly blind to their causes! They are being controlled by abstract symbols that can unconsciously manipulate anyone. Since information works across hyper-dimensional pathways that join our individual minds, if its distributed incorrectly between minds, it will always lead to unintended sequences of events. Basically, we’re missing the mathematical vision to reveal the hyper-dimensional pathways that interfere with our ability to make decisions. And by the way, everyone is affected, even the rich and powerful. It is crucial, that within this age of information, we develop a theory that explains what information really is, where it exists within the universe, and how our brains and minds process it. 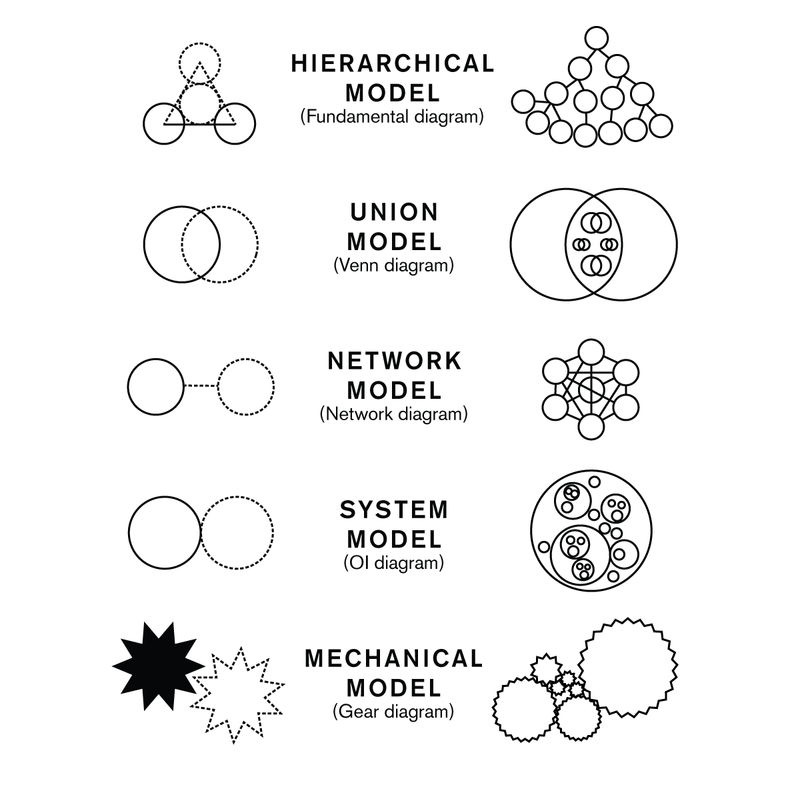 A symbol, as a series of relationship patterns, is the basic construct of information. All forms of life tap into this hidden region of the Universe, and draw energy from symbols. Understanding the full extent of how symbols rule the world around us will require a re-examination of just about everything. And I also believe that a structured science of symbols will lead us into a wiser era. 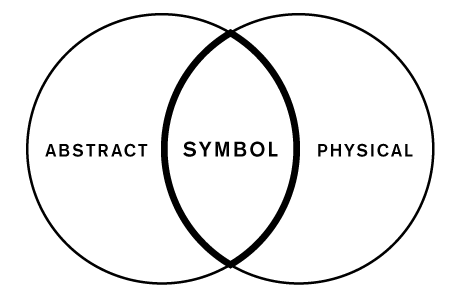 Symbols are a mixture of thought (abstract) and matter (physical). 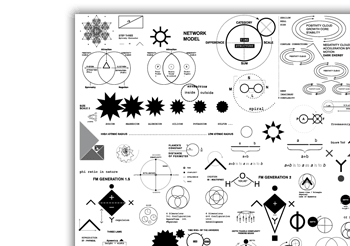 Symbols are things that can be visualized. Every symbol can be described with an image. Symbols are the basic building blocks of information. Information is the foundation of the Universe and the brain exists to manipulate it. A symbol has the potential to be contained by any meaning, however thru probability, a symbol will only appear within a finite number of meanings. All symbols can be mathematically explained by the 5 Relationship Patterns of mindspace. The fundamental properties of a symbol are dimensions of the Universe. Every symbol has 12 dimensions. Therefore, the Universe has 12 dimensions (not just 4). Symbols obey universal laws, in the same way that matter obeys universal laws. Symbols partly exist between a physical and abstract region of Time and Space (re-explained as ‘mindspace’ in thought theory). Every single atom of matter, or arrangement of atoms, must be considered symbolic because all arrangements of matter are interwoven with the abstract dimensions. Two or more separate arrangements of matter can represent a single symbol in mindspace. Symbols exchange energy: which appears to be information. 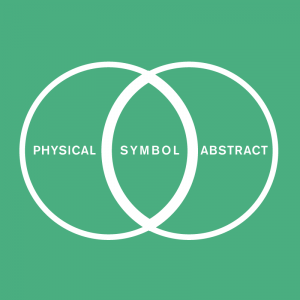 The organization and motion of symbols within a 12-dimensional mindspace, moves matter in the physical space, since symbols are interwoven with matter. Symbols are not spontaneously invented. Like living beings, they are birthed within a hierarchy and have parents. It is possible to create a map of symbols, that shows their ‘probabilistic’ positions within mindspace. The probabilistic laws of symbols run in-parallel with the probabilistic laws of quantum mechanics. 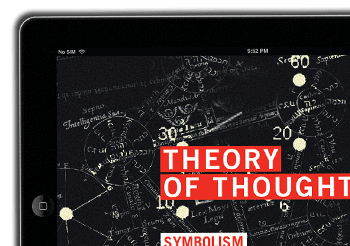 ← Prev: What Is Thought Theory? Would you like to better understand the reasons for ancient wisdom symbols and finally grasp what they mean and why? They are indeed related to thought and the structure of our reality. Visit my site and you can download my E-book for free. Questions are welcomed.